Houston’s homes are selling at a record pace, as midyear statistics indicate 2014 may be the strongest year ever for local home sales. Midyear sales totals for the first half of 2014 show 35,683 single family homes were sold through June, up slightly (0.8 percent) from the sales recorded at the midway mark of last year. Annual home sales in 2013 were the highest in Houston’s history. But it looks like 2014 may be even stronger. 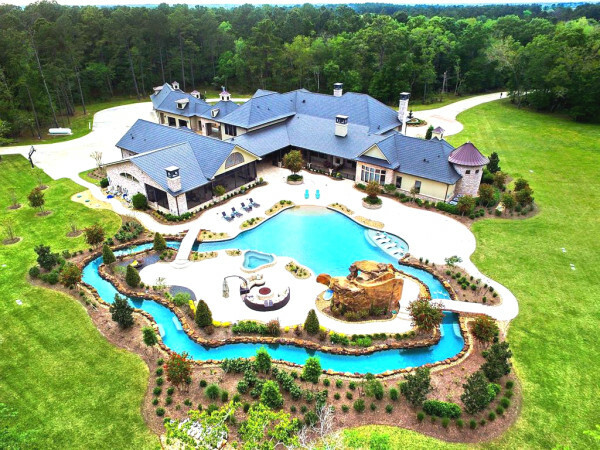 The average price of single-family home in June was $283,697, the all-time record high for the Houston area, the Realtors Association reports. Some experts had expected that home sales would moderate in 2014, easing off from last year’s super-hot pace. But job growth has remained bullish, interest rates are still low and inventory is tight. The Houston Association of Realtors reports 7,553 homes were sold in June, up 4.5 percent over last June. The inventory of homes for sale has been at — or near — record lows in recent months. 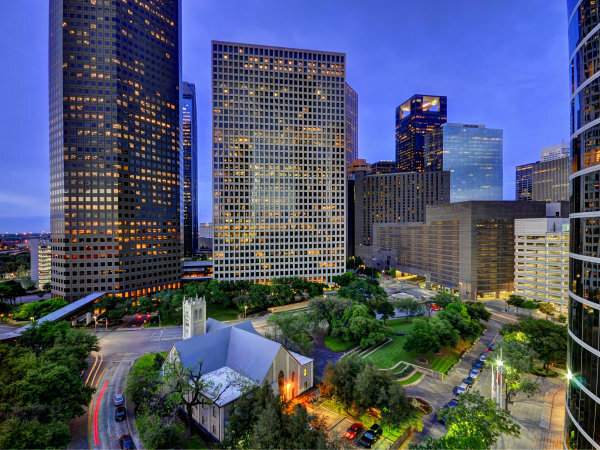 In June the Houston area hit a 2.9-months supply on for-sale inventory meaning the Bayou City has one of the tightest real estate markets in the country. In June, homes stayed on the market for an average of only 46 days, the lowest days-on-market average ever in Houston, and the Realtors association reports. “There are buyers out there who just can’t find a house to buy,” says Shad Bogany of Better Homes and Gardens Gary Greene. The lack of supply means that sellers are often getting multiple offers from would-be buyers and prices are going up, Bogany says. Bogany, former chair of the Texas Association of Realtors, says the shortage homes won’t be eased until home builders can pick up the pace of construction. Neighborhoods around the Energy Corridor of west Houston have the tightest inventories of all, says Fama. Some of the Energy Corridor communities — both north and south of Interstate 10 — have less than an unheard-of -2-months supply of homes for sale. Buyers who are relocating to Houston for jobs in the Energy Corridor of west Houston must be nimble and they may not be accustomed to a market where homes go under contract within hours of being listed for sale. 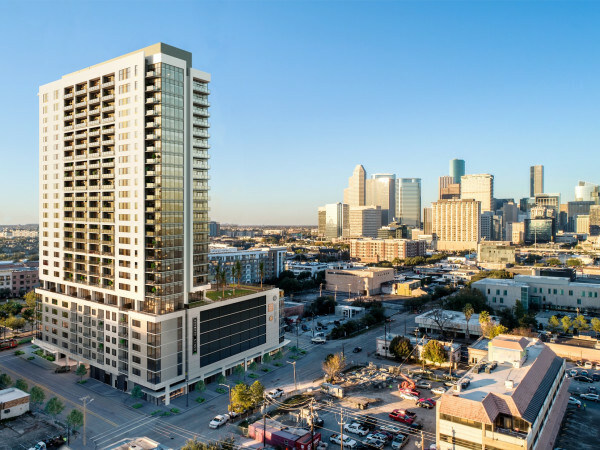 The high-rise condo market in Houston is hot and high-rise prices have gone up 23 percent over the last two years, Fama says. The predicted rise in mortgage rates could be a factor in housing. Lawrence Yun, chief economist for the National Association of Realtors predicts rates will rise to around 5 percent by the end of the year. The average 30-year fixed-rate mortgage is around 4.1 percent currently according to Freddie Mac. But unless rates jump to 6 or 7 percent the modest increases will likely impact only first-time homebuyers at the low-end of the price spectrum. Ralph Bivins, founding editor of Realty News Report, is past president of the National Association of Real Estate Editors.